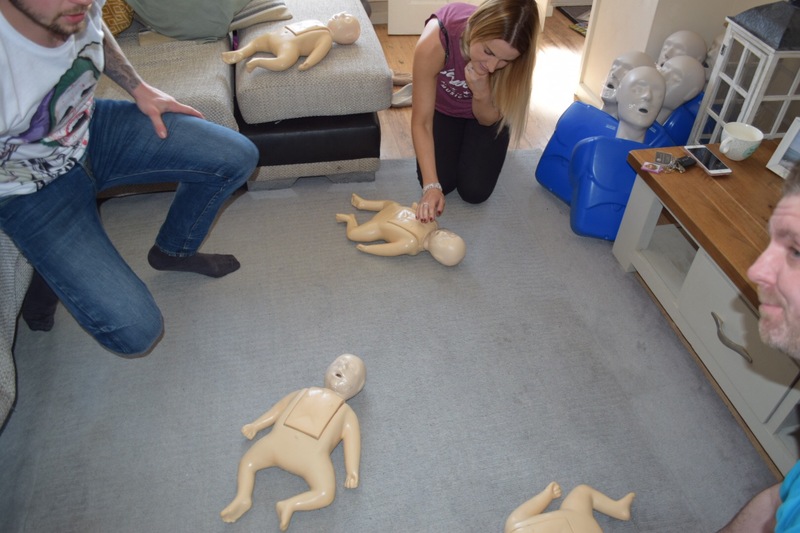 The awesome people at Daisy First Aid recently got in touch with us to offer us the opportunity of experiencing one of their child-specific home first aid classes. Like any parents, the safety and wellbeing of our kids is our number one priority; so we jumped at the chance. 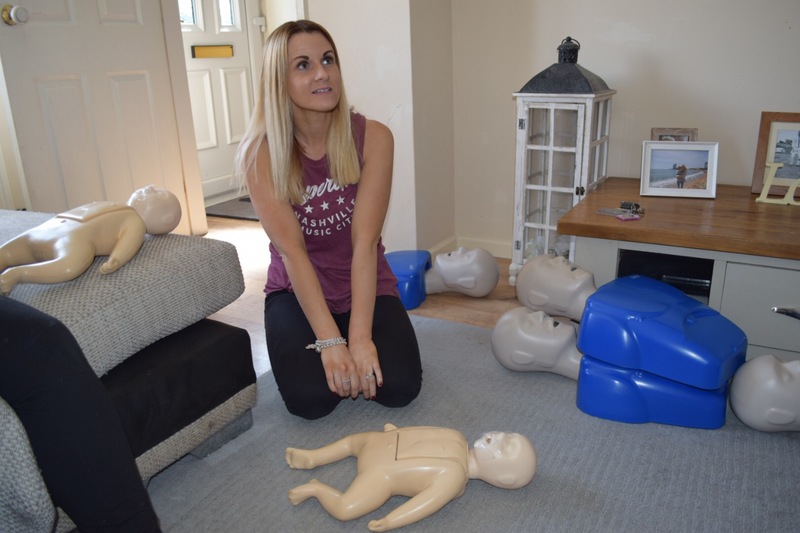 Offering a range of paediatric first aid classes aimed specifically at parents, carers and schools, Daisy First Aid host many of their classes at venues up and down the country. 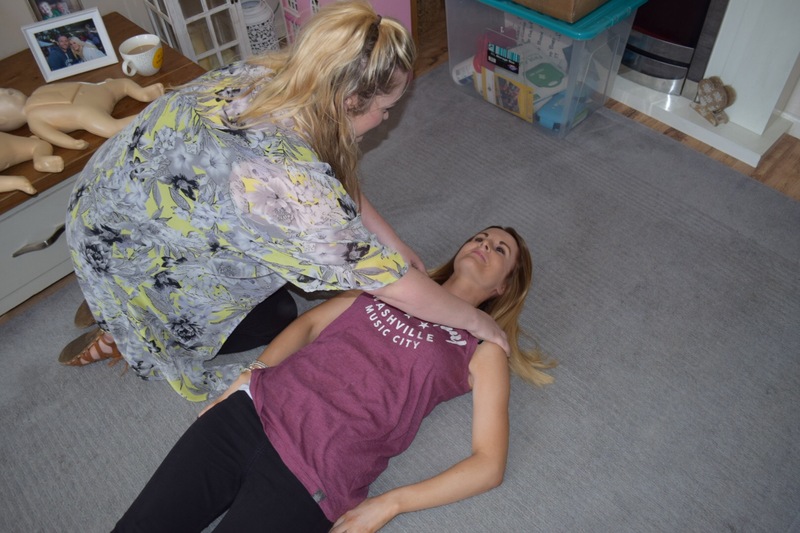 However, by getting in touch with your local trainer via their website (https://www.daisyfirstaid.com/find-a-first-aid-course/), you can also organise a class in your own home. If there are at least four of you, it’s just £25 per person. I can’t recommend this highly enough. You can even have babies under 12 months old at the class to assist in the practical demonstrations. 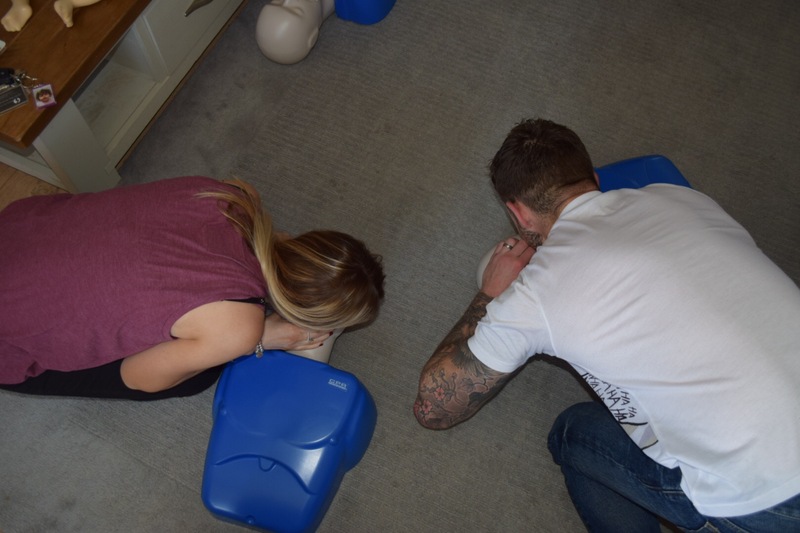 So, myself and Nat invited two additional family members round, put the kettle on and awaited our very own first aid course in the comfort of our own home. Scott, who runs the North Manchester branch (scott@daisyfirstaid.com) of Daisy First Aid, soon arrived with boxes of demo gear and oodles of knowledge. A friendlier guy you’d struggle to meet. 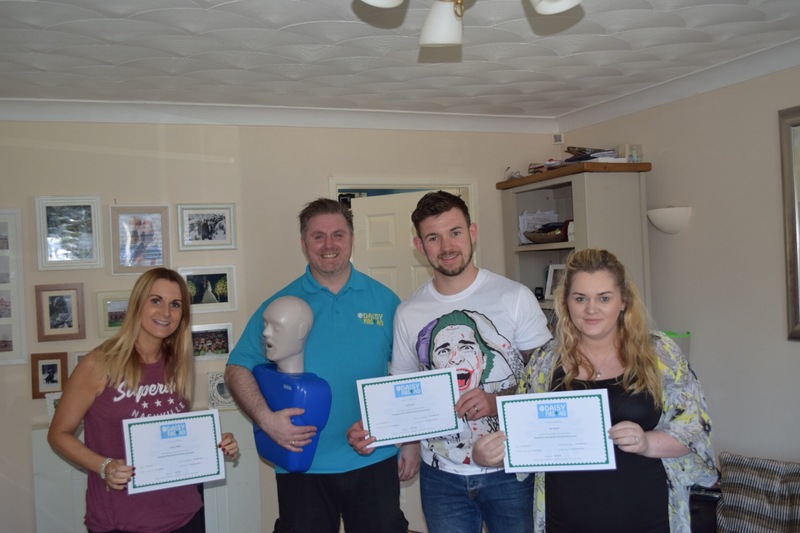 I was intrigued because although Nat, Tom (our brother-in-law) and Sian (our niece) had no first aid qualification, I had completed the REC first aid course. At the very least I thought it would be a great refresher. 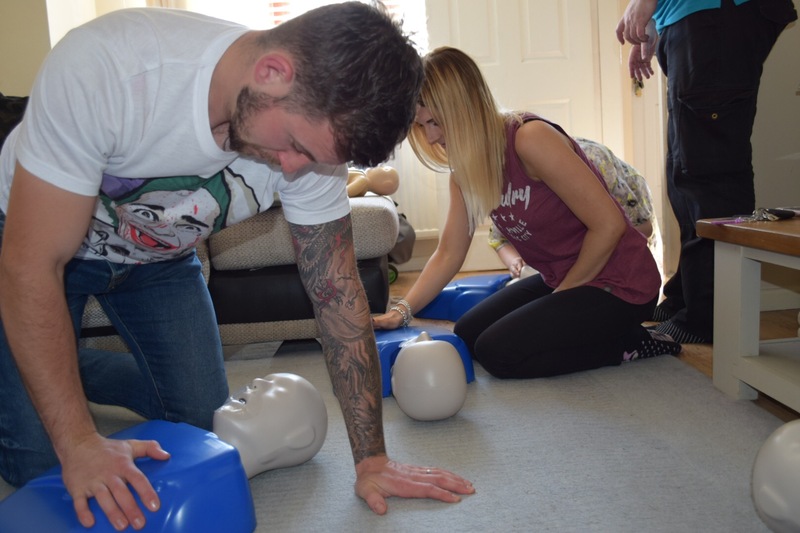 You see, the Remote Emergency Care course is very much an outdoor specific first aid course. 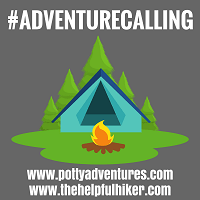 But, being an outdoor qualification, it is very much aimed at treating other adults. 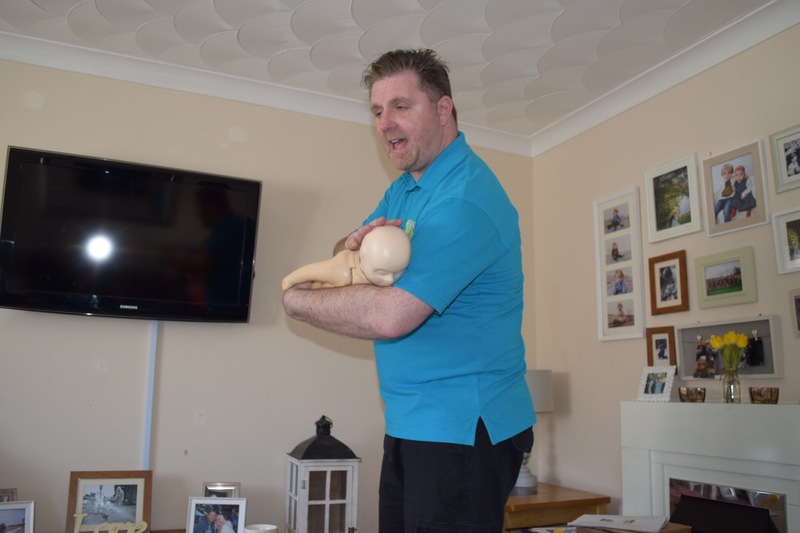 As I learned throughout our two-hour class with Daisy First Aid, although many of the principles are similar, there are subtle but important differences when attending to young children. It soon became clear that this course was going to be very, very useful and informative. I can’t stress enough how useful every single one of the areas was to each of us. Scott really personalised it to children and made sure to refer to children in the age ranges that we had, which was brilliant. We all really felt a lot more confident about a whole variety of things. Each of the areas involved active demonstrations so our knowledge was consolidated by practical experience. We laid each other out in the recovery position, gave CPR to the dolls and bandaged each other within an inch of our lives. 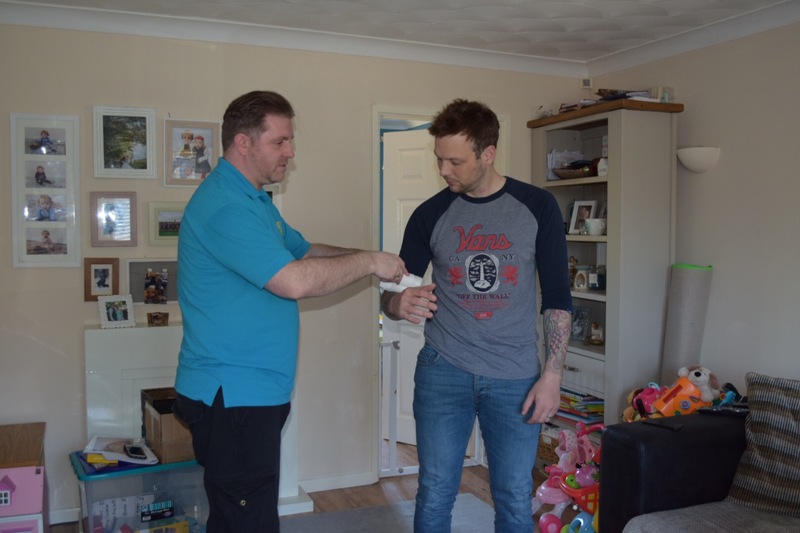 We also got to demonstrate some blank EpiPens and were shown photos of various signs to be aware of when assessing casualties. The questions were flowing thick and fast and these were absolutely encouraged by Scott. We started to share common experiences and how we had initially dealt with them. Tom’s daughter (our niece), for instance, had suffered a couple of febrile seizures when she was a baby and he explained how scary that had been. I (being an over-sized child) retold a story about how I’d choked on noodles at a festival only for Tom to come to my rescue. With this new knowledge we all felt much more prepared should something happen that required treatment. Nobody can predict what will happen in the future. However, we all feel much more confident that, should something unexpected happen to our children, we will be able to deal with it in a way to ensure their care and comfort. We are the last parents in the world to wrap our children up in cotton wool. As they grow I want them to scale mountains, scramble across ridges, and ski off-piste. Consequently, as happened to me when I was growing up, I’m sure hospital visits will be made. At least we’ll be safe in the knowledge that we have the ability to help while waiting for the professionals. In my humble opinion every parent should take one of these classes. I’m thinking of doing this as well. Thank you for sharing your experience it seems really helpful and definitely useful! Awesome post.